Have you ever been the source for a mistaken identity? You know, someone thinks you’re someone else? Maybe you have their features, or you sound like them? Whatever the case someone has mis-named you. Really it can be funny sometimes to see their reactions. I know when I’ve done that before, my response or even their sometimes to play it off is to say: “well you just have one of those faces”. But that’s not the case here. Jesus wants to make sure these guys don’t mistake Him for someone He’s not. So He asks: Who do others say I am? And then, who do you say I am? It’s really interesting sometimes to hear the differing responses to who others think Jesus is. Even in this passage, He’s identified by the common people as a prophet or good teacher.Jesus does not lack in titles or labels. But Jesus cuts to the real chase. The issue is not really what others think about Him; it’s what you think or know about Him. Jesus asks the question point blank, maybe within five feet of each of His disciples. There’s only one response: You are the Christ! Son of the Living God! Jesus goes on to say that’s exactly right. However, Peter, nor the rest of them could have come to this conclusion on their own. It had to be revealed, or unveiled, if you like. It’s not that Jesus or God don’t want to be found but more like they want to be uncovered.It’s kind of like a “ta-da” moment. It’s kind of like the rolling back of the panel on the Price is Right. You know it’s a car behind the screen. It’s just proven when it’s rolled back. In all of our knowing Who Jesus is, there’s still some rolling back that God has to do in order for us to have a clearer picture of Who He really is. God has to unveil Jesus, reveal Him to us, show Him to us…but don’t worry, there’s not a Father in the world who doesn’t like to show off His kid! Ta-da! In what ways has God revealed Jesus to you? What pictures do you have of God that are accurate with scripture and which ones are flawed? 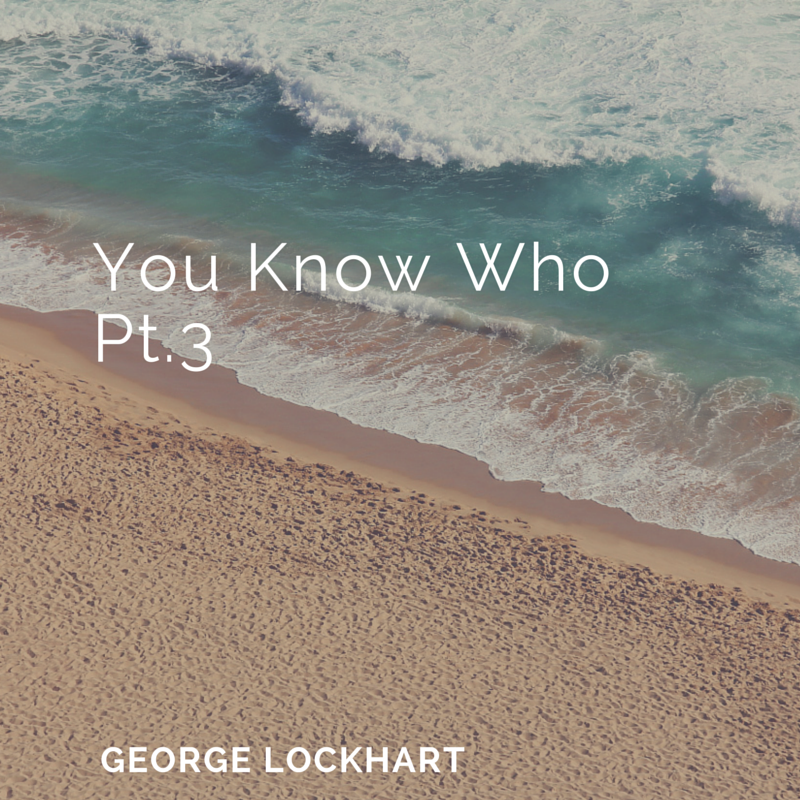 In what way could God use you to reveal or unveil His Son to someone else? Ask God to help you not mistake His identity. Ask God for a “ta-da” moment to-day.